You failed world geography in school because you thought Cuba, Florida, Versailles, California, Nevada, Houston, Cabool, Louisiana, Springfield, and Mexico were cities in Missouri. The phrase, “I’m going to the Lake this weekend,” can mean only one thing. Little smokies are something you serve on special occasions. 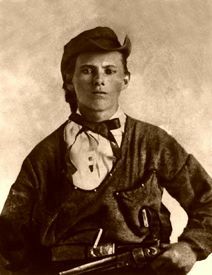 You think Jesse James is a hero. You’ve ever had to switch from “heat” to “A/C” in the same day. You can’t think of anything better than sitting on the porch in the middle of the summer during a thunderstorm. You’ll pay for your kids to go to college unless they want to go to KU. You know that Concordia is halfway between Kansas City and Columbia, and Columbia is halfway between St. Louis and Kansas City, and Warrenton outlet mall is halfway between Columbia and St. Louis. You know what “cow tipping” or “Possum Kicking” is. You think “frog gigging” should be an Olympic sport. You think Imo’s is larger than Pizza Hut. You can tell the difference between a horse and a cow from a distance. You don’t put too much effort into hairstyles due to wind and weather. There’s a tornado warning and the whole town is outside watching for it. The local gas station sells live bait. Your radio buttons are preset buttons are country. 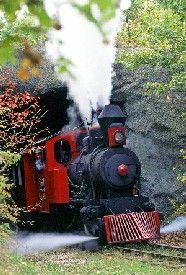 “Vacation” means driving to Silver Dollar City, Worlds of Fun or Six Flags. 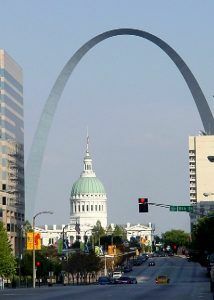 You know if another Missourian is from eastern, middle or western Missouri as soon as they open their mouth. You know enough to get your driving done early on Sundays before the Sunday drivers come out. You’ve never met any celebrities. Your school classes were canceled because of cold or heat in the same month. You’ve ridden the school bus for an hour each way. You know what and where “Party Cove” is. 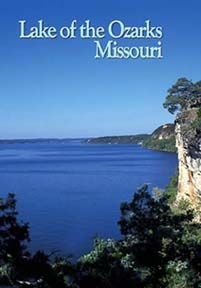 You think Missouri is pronounced with an “ah” at the end. You know what’s knee-high by the Fourth of July. The local paper covers national and international headlines on one page but requires 6 pages for sports. You find 105 degrees F “a little warm”. You actually get these jokes and pass them on to other friends from Missouri. Some of this was spot-on good stuff.